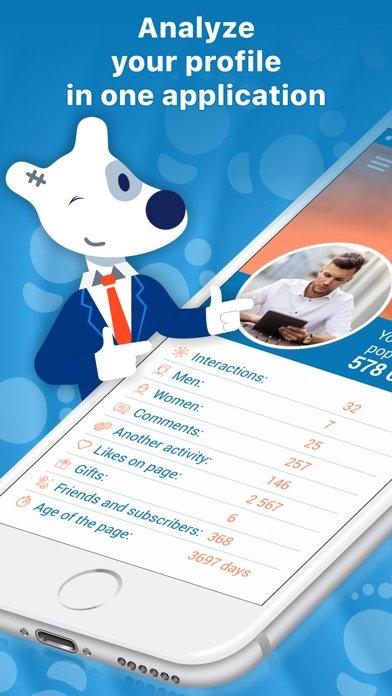 Statistic: Fans and Followers app: insight & download. Simply statistic for Vkontakte social network. ►Use sharing link and get more friends. You can download and use Statistic app for free. In order to get access to a Subscription, it’s necessary to make following type of subscription (1 month or 1 year). 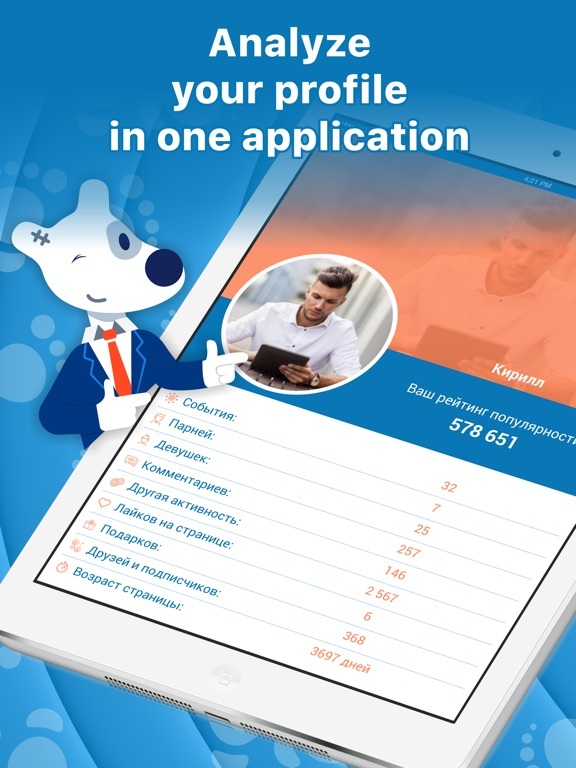 The subscription is to be paid according to your country’s rate stated in the app (0.49 USD per month, 2.99 USD per year). The subscription will be prolonged automatically if you don’t cancel it at least 24 hours before the current subscription period is over. You will be charged a new subscription fee 24 hours before the previous period is over. Current subscription can’t be canceled. You can deactivate auto prolongation at any time by changing corresponding settings in your account. 3 September 2018 : Free! 28 October 2017 : Free!